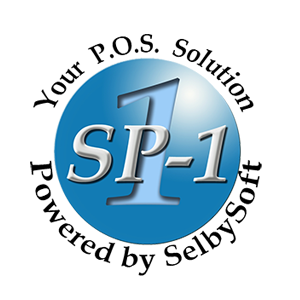 SelbySoft SP-1 is a cafe POS system and coffee shop software app. Its features include table service, kitchen and barista monitor, graphical order entry, email marketing, and more. In this article, we cover SelbySoft SP-1 reviews and pricing. Ready to get started? Visit its website. As of the date this article was written (March 1, 2019), there are no SelbySoft SP-1 reviews available online. 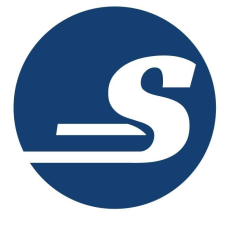 If you are a past or current SelbySoft SP-1 customer, leave a review to help other business owners who are deciding whether or not to use the software. SelbySoft SP-1 pricing starts at $4,500 when purchased as a whole or around $140 per month when leased. This package includes the SP-1 software, a touch screen POS system, cash drawer, receipt printer, credit card interface, and more. Ready to get started with SelbySoft SP-1? Visit its website. Best Restaurant POS System – A restaurant POS system is designed specifically for food service operations to process payments and manage front and back of house operations. In this guide, we looked at the most popular and complete options and decided to review Toast, TouchBistro, and Lavu. SelbySoft SP-1 offers employee cards, codes, and biometric options. Employees also use fingerprint ID to clock in. Can SelbySoft SP-1 handle running customer tabs? Yes. SelbySoft SP-1 can run a tab over multiple days before billing the customer. Have you seen these SelbySoft SP-1 reviews and are still not sure if it’s the right fit for you? 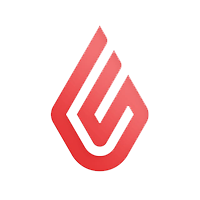 Read our reviews of all top restaurant POS software or check out one of these three SelbySoft SP-1 alternatives.